The evil Space Shogunate Jark Matter have taken over the 88 constellations of the known universe. 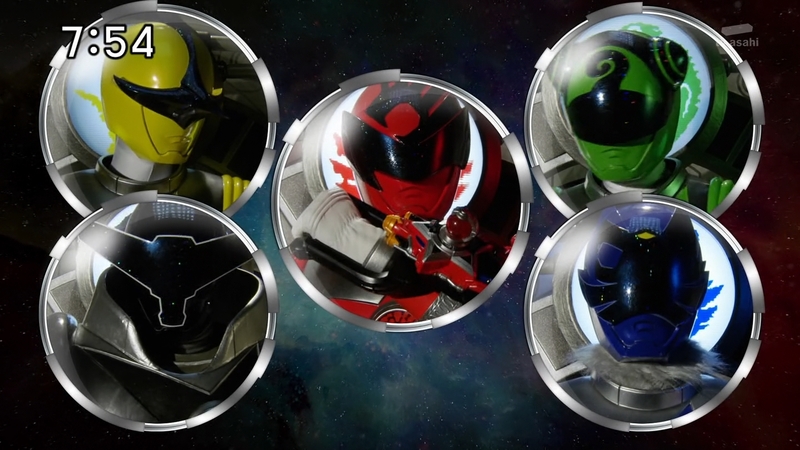 Our only hope is the ragtag group of fighters known as the Rebellion, who quest across the stars to fulfill an ancient prophecy, find the 9 Kyu Globes and restore justice to the universe as the Space Sentai, Kyuranger! 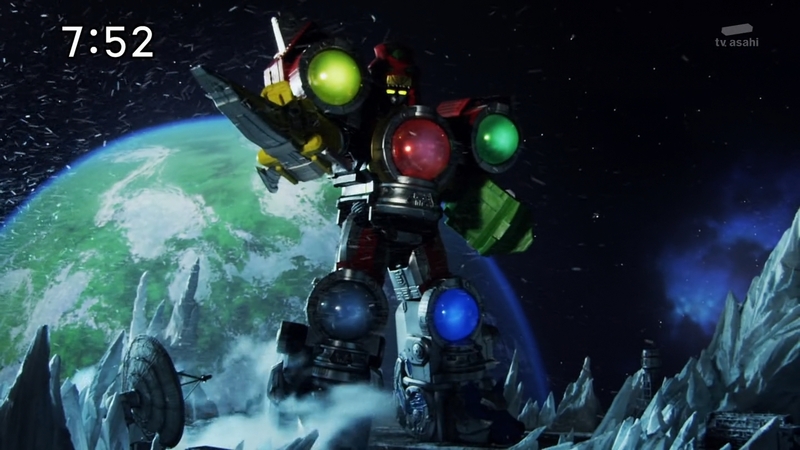 I always feel that First Looks for Sentai can be a little redundant, since the shows follow such a strict set of tropes that it can be difficult to really pick out what makes each individual one unique until we’re a good few episodes in. I can safely say though that this doesn’t give me the great initial impression that Zyuohger gave me the same time this past year. part of that is down to just how busy it is – even by sentai standards there’s an extraordinary amount crammed into this first episode. More worryingly however is the fact I’m not really immediately fond of any of the characters, although ultra-cheesy bull robot Champ is the clear standout. Much of my concern centres around Red Ranger Lucky, who seems to be a return to the bland happy-go-lucky teflon of some of the worse lead characters of recent years. We’ll have to see if they can get away from that sharpish. At the very least the show looks great, with absolutely awesome mech and monster designs and a bright, day-glo style which fits its tonka-toy nature perfectly. We’ll have to see if they can build on what they’ve started before getting anywhere close to giving it the thumbs up or thumbs down, but I’m cautiously optimistic. 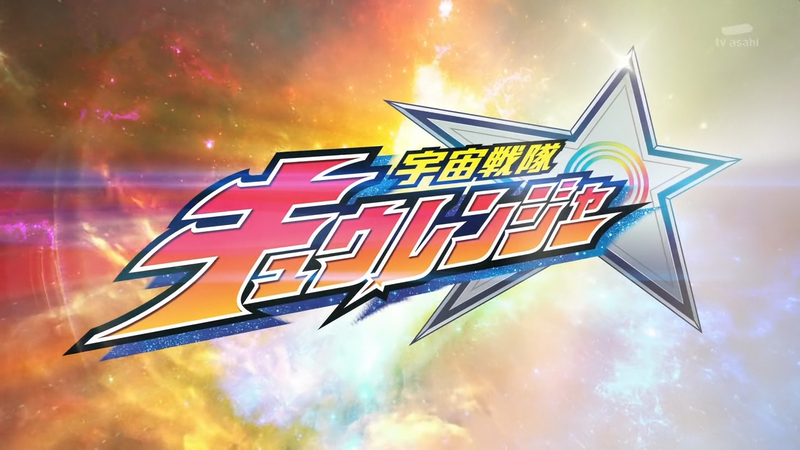 Super Sentai is so formulaic that it’s hard to make a definitive statement after only one episode (hell, it’s hard to make a definitive statement after even like 7-8 episodes), but this seems decent enough so far. I’m glad they aren’t jumping right into having all nine Kyurangers, since trying to balance that big of a cast is just asking for trouble, but we’re already seeing some of the catchphrase-driven ensemble writing that drives me insane with kids shows. If Digimon Adventure could balance eight children and their eight Digimon and make them feel like actual characters, one would hope that Super Sentai could manage “only” nine. Throw in Ninninger-levels of toy noise after a year of Zyuohger‘s relative simplicity, and… why did I think this was decent again? At the very least, it’s enough dumb fun that I’ll keep watching with the crew.